An entertainer's dream! 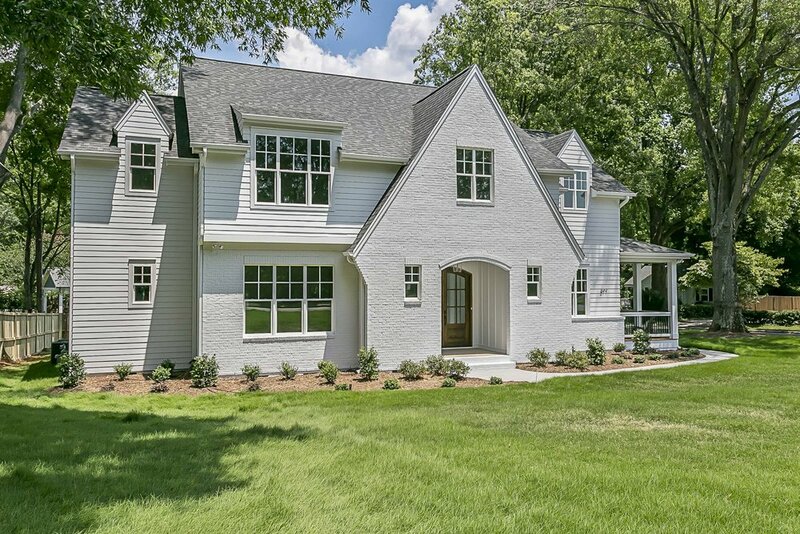 An elegant, 2 story "contemporary craftsman" home with a perfect combination of shake and lap siding matched with a gorgeous gray brick situated at 733 Wriston PL. Not only will the exterior be simply gorgeous the floor plan of this home is truly amazing....Downstairs to include master Suite, guest bedroom/study, full guest bathroom, formal dining room, laundry and an amazing 2 story living space that is open to kitchen and a large breakfast/keeping room. The living room has oversized sliding doors that open to a covered back porch with outdoor fireplace and large fenced backyard. The upstair won't disappoint either, with 3 bedrooms, 2 full bathrooms, loft area and large bonus room. 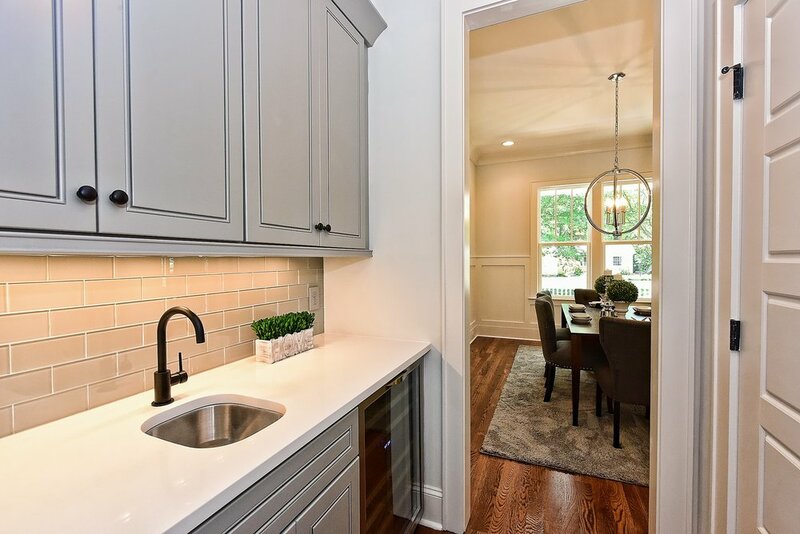 Materials to include: hardwoods, tiled bathrooms, Moen plumbing fixtures, designer select lighting package, beautifully selected cabinetry in kitchen, laundry and bathrooms, all quartz countertops and additional built-ins thru out the home. 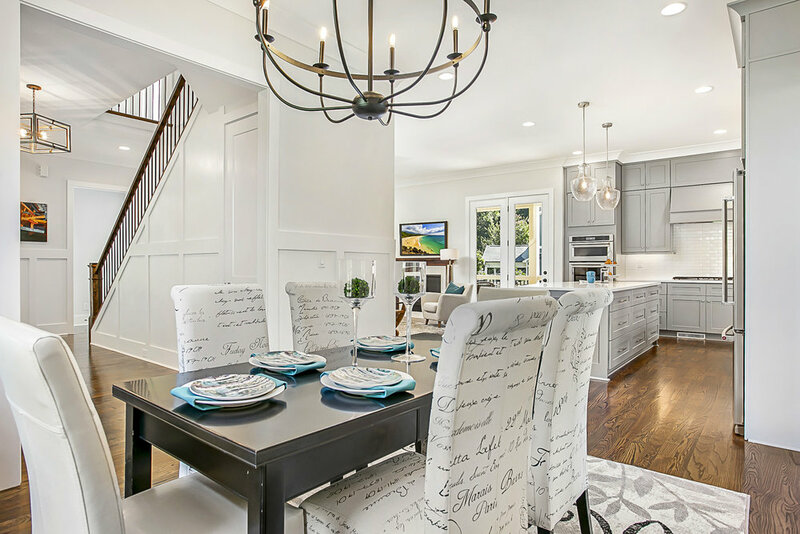 Viegas Homes' superior craftsmanship, matched with unsurpassed attention to detail and exquisite finishes make this home a true work of art. Distinctive architecture meets comfortable living! 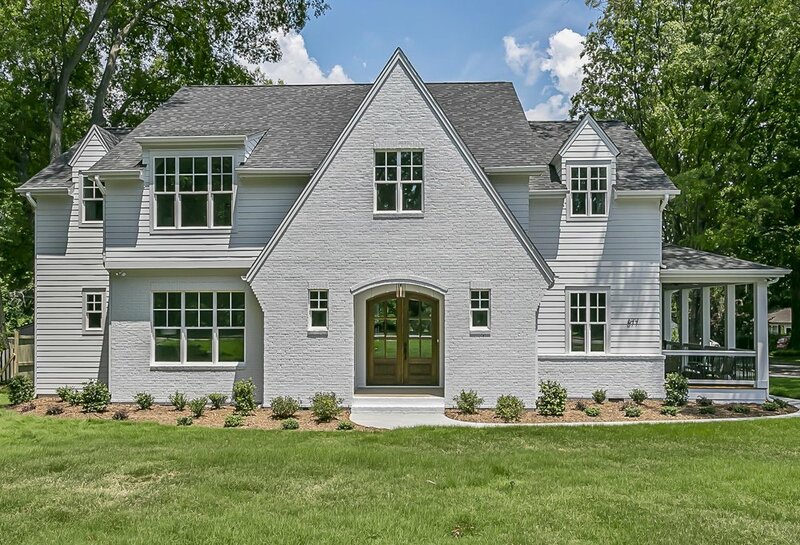 A striking 2-story painted brick and siding home situated at 677 Marsh Rd. 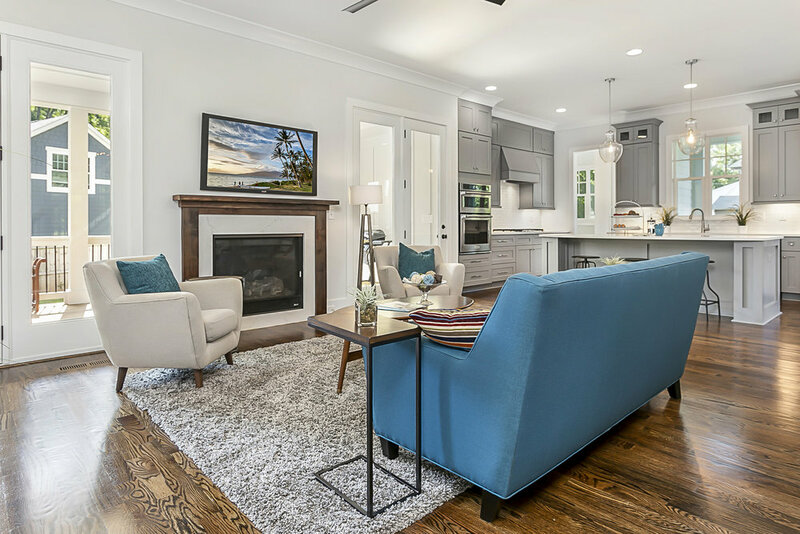 This home includes over 3800 SqFT of heated living area, 5 bedrooms +additional bonus room, 4.5 bathrooms, 2 covered porches, and detached 2-car garage. 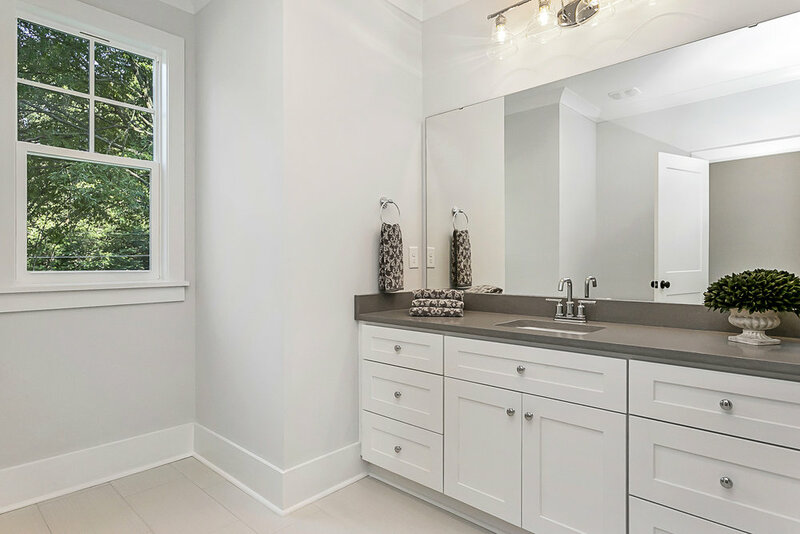 The open concept first floor will feature a gorgeous kitchen with large island, living room, formal dining room, powder room, guest bedroom/study with full ensuite bathroom, master suite, laundry room, and office area. 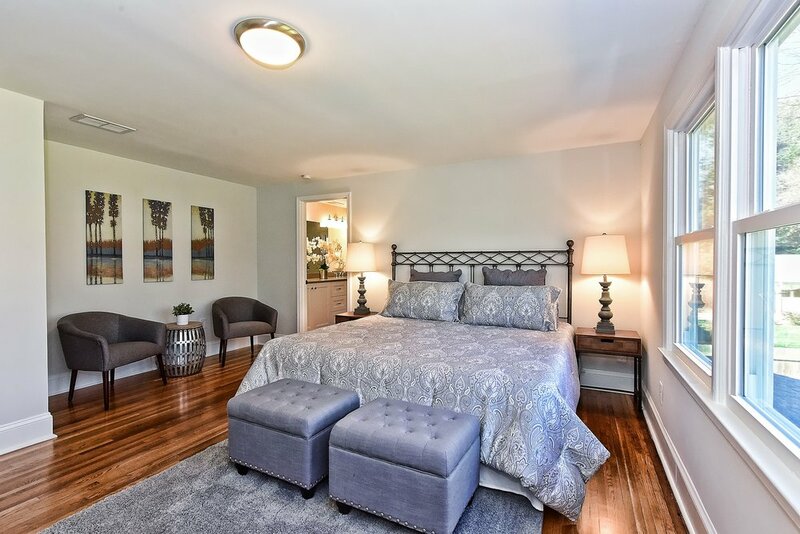 Upstairs boasts 3 additional bedrooms, 2 full bathrooms, a large bonus room that can be used as a 6th bedroom, a loft/den area and secondary laundry closet. 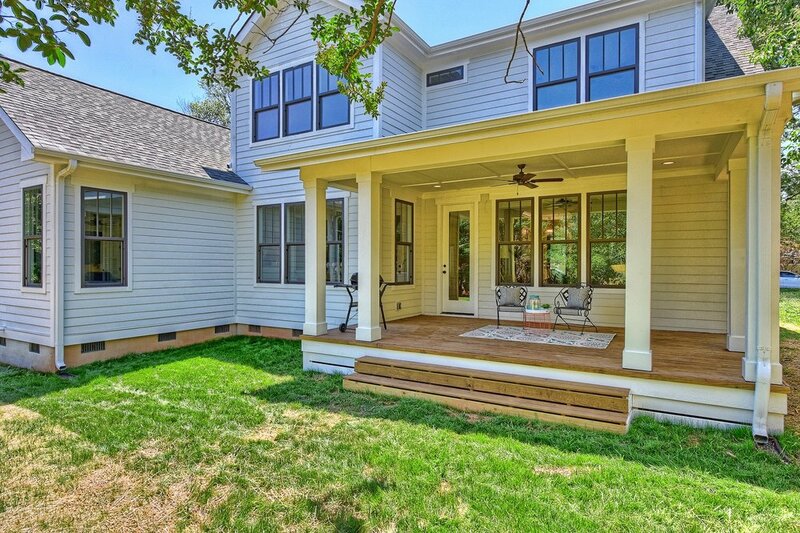 A 2-story craftsman-style home with attached garage exquisitely built at 727 Wriston PL. 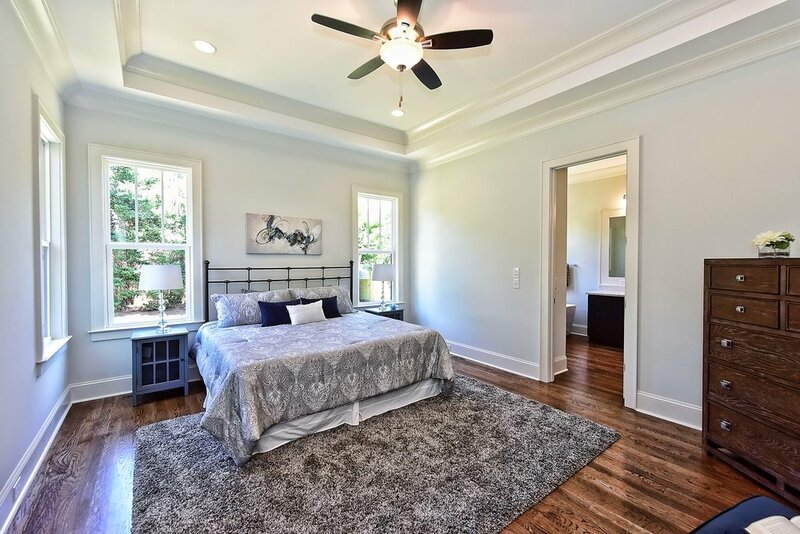 The main floor boosts a grand master suite, open living area, formal dining room, study or optional guest bedroom, and additional full bath. 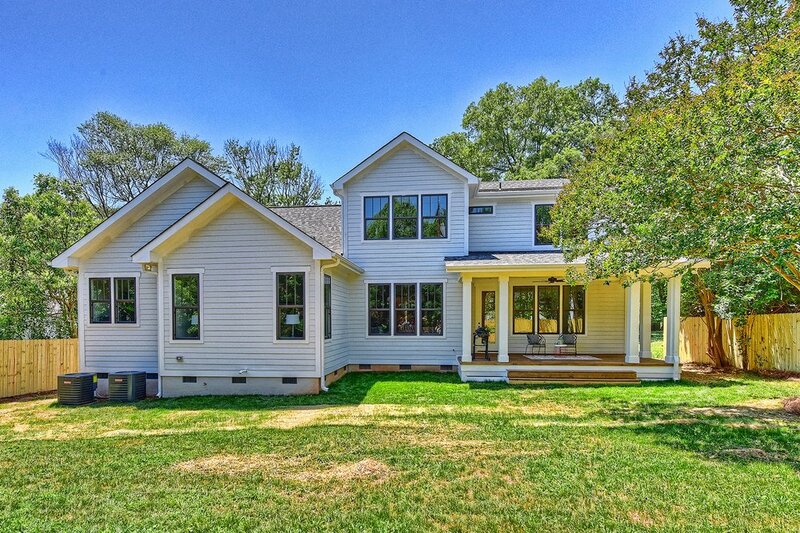 3 more bedrooms, 2 full bathrooms and a large bonus room upstairs completes this beautifully designed home. 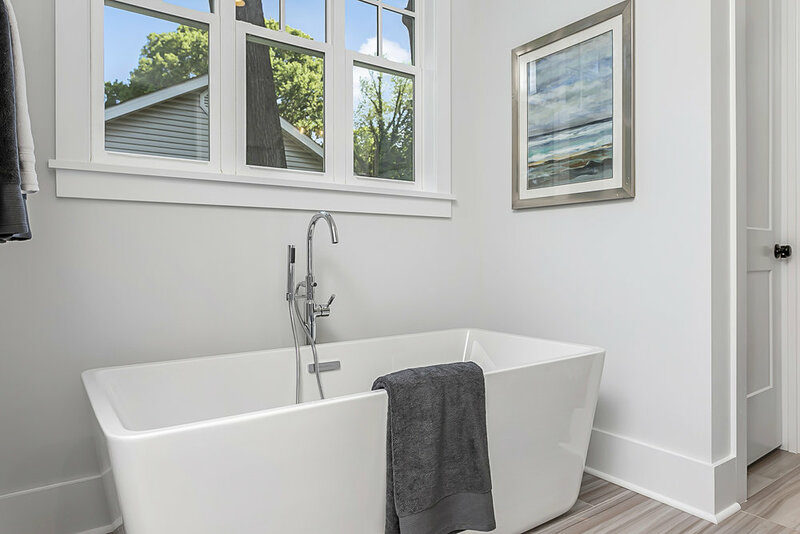 A total remodel of a 1963 Colonial Style home in the heart of desirable Madison Park. 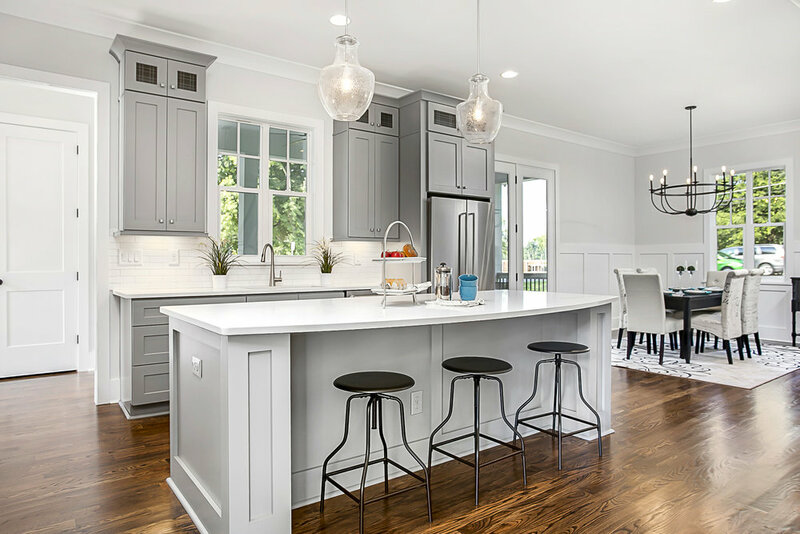 We reconfigured the floor-plan of this home to give it a beautifully redesigned kitchen open to the family room, a large Master Suite with his and her walk-in closet and an addition of a half bath on the first floor. 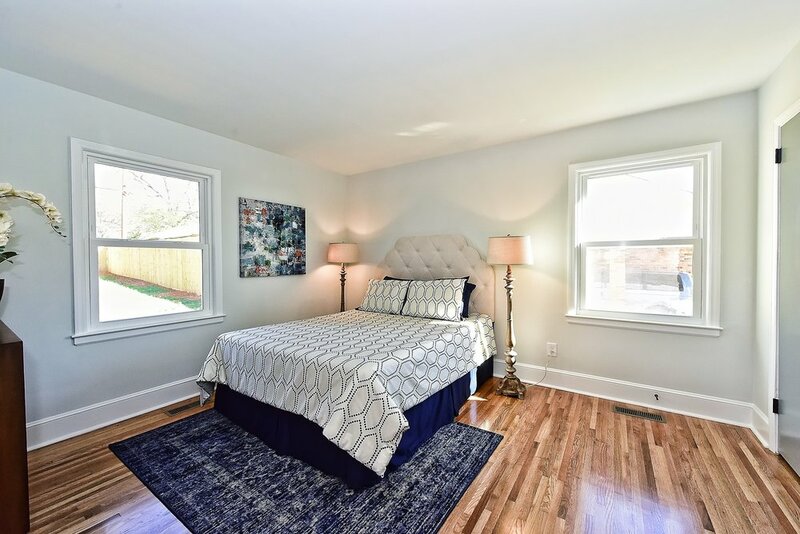 Existing hardwoods were refinished to bring out their traditional beauty, tiled flooring was added to guest baths and carpet added to upstairs bonus room/4th bedroom. Designer elements were added thru-out the home. 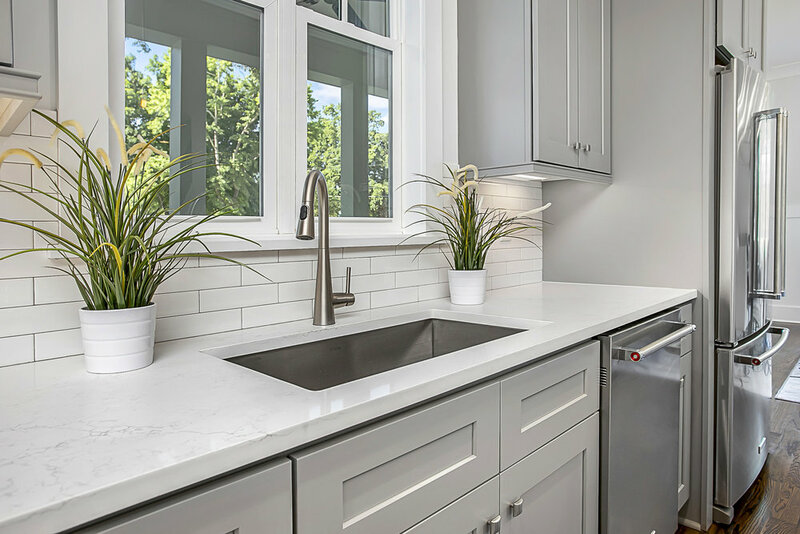 Iced white quartz, white and gray shaker cabinets, gray glass backsplash, Moen plumbing fixtures, Stainless GE Profile appliances and a HUGE island to accommodate 4 bar stools completed the dream kitchen. 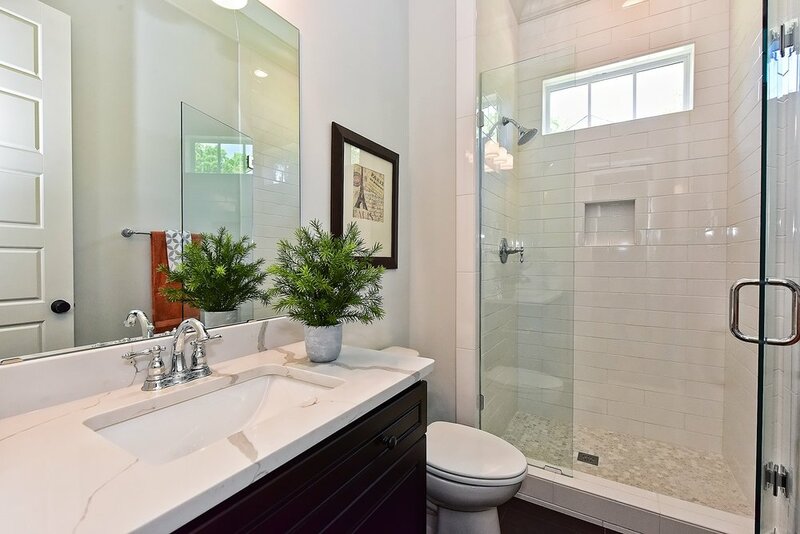 Guest baths were updated with iced white quartz, gray shaker cabinets, new bathtubs with tile surrounds, and all new Moen plumbing fixtures. 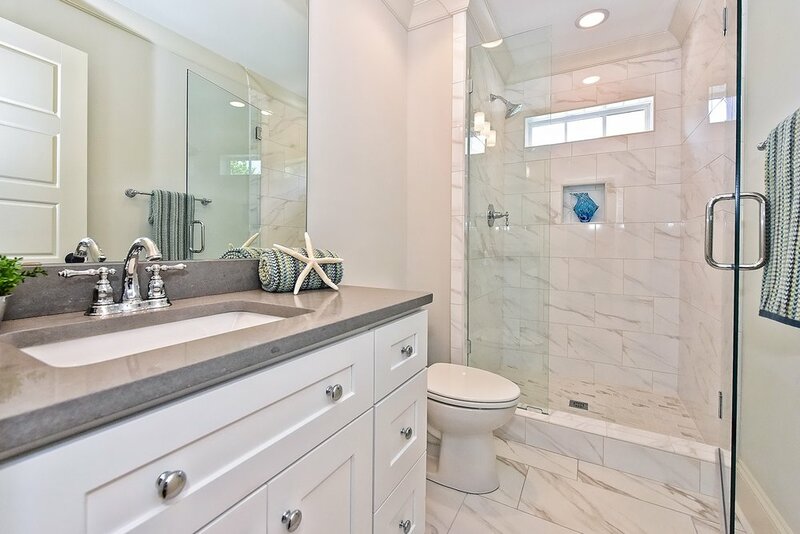 Upstairs a luxurious, spacious Maste Suite was created with heirloom gray quartz, white shaker cabinets, refinished hardwoods and large fully tiled shower. We didn't stop with the interior! 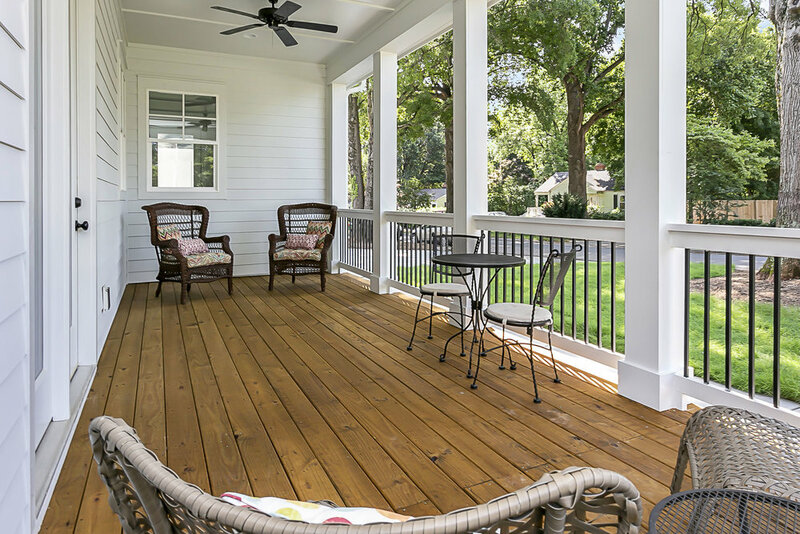 Exterior renovations included new fiber cement siding, painted brick, new windows, covered porch with ceiling fan and privacy fence around the grand backyard. 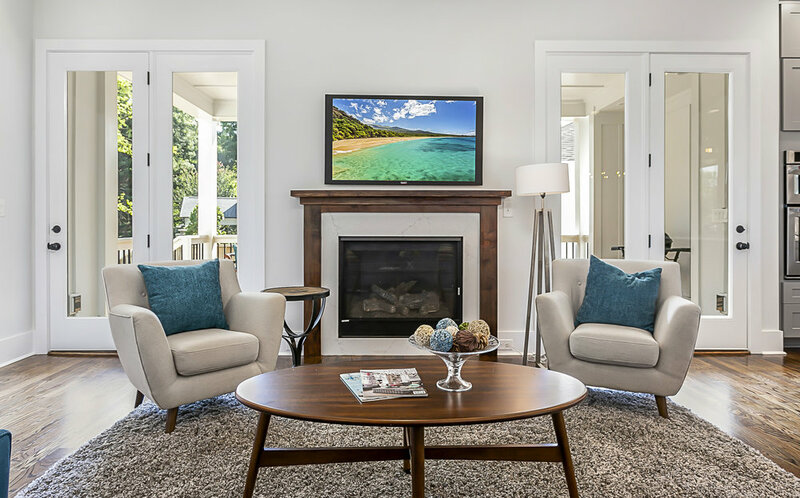 This renovation was truly remarkable and we hope the new owners love living in it as much as we loved bringing it back to life! Need to Sell? We buy all types of properties. VIEGAS HOMES offers a fair price, cash transaction, quick close, and we pay our agent's real estate commission. 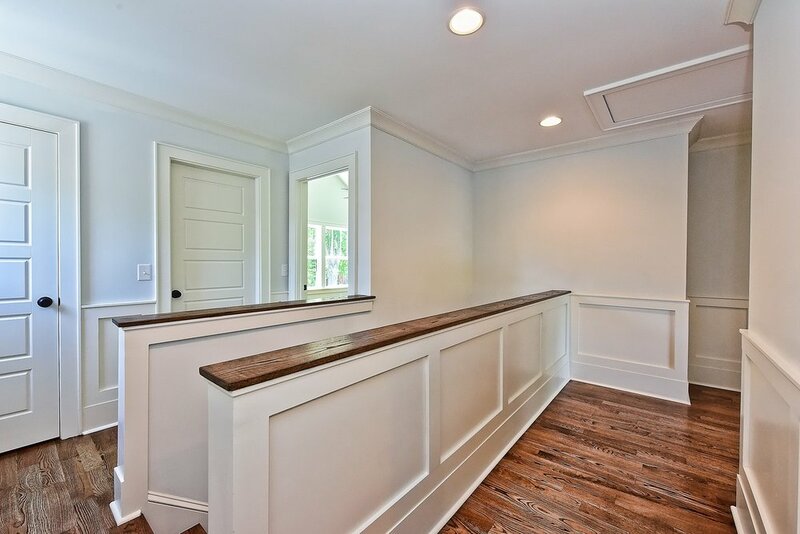 In some circumstances we can even offer a seller possession after closing (great for sellers needing time to move to their new home after closing). 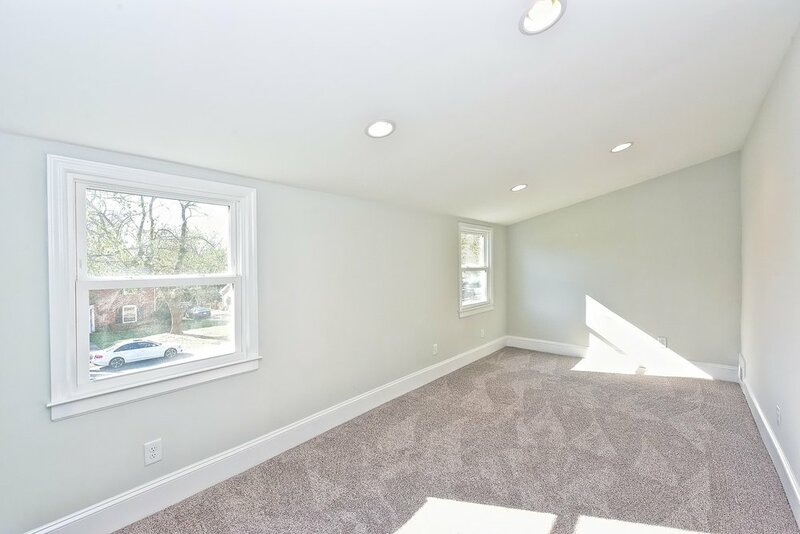 Properties in need of renovation or considered "tear downs"